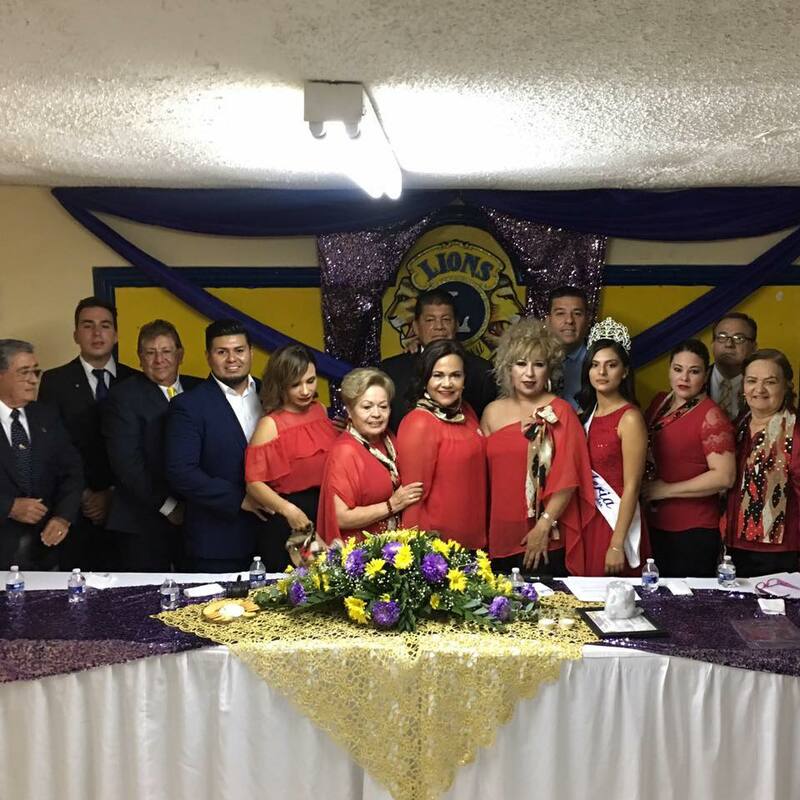 At the end of June, the Puerto Peñasco Lion’s Club held their traditional installation ceremony for the incoming board, welcoming Rosy Carrillo as President, César Ortega as Secretary, and Jesús Balderrama as Treasurer. At the swearing in ceremony, held at the club’s own Lions Den, outgoing President Carmen Alicia Morales recognized club members and community volunteers alike for their time and dedication throughout the year. 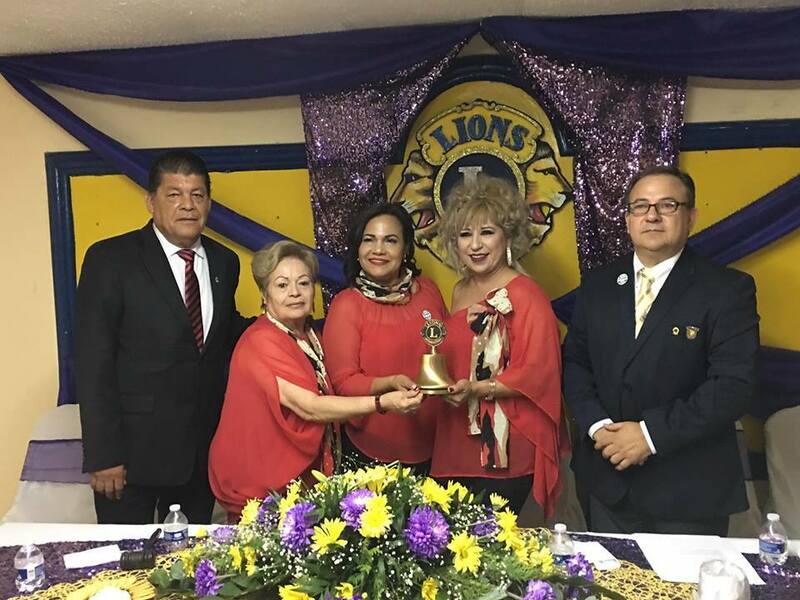 In the organization’s nearly 50 year presence in Puerto Peñasco, Morales was the first woman to serve as Lion’s Club President, accompanied by Rosy Carrillo as Secretary, and Balina Soto Mendívil as Treasurer. Morales expressed appreciation for support the Puerto Peñasco Lion’s Club has received from sister clubs in the region, as well as from the US, for their campaigns focused on diabetes awareness, eye exams and glasses, as well as cataract surgeries, distribution of drinking water, hearing aide campaigns, and patient transfers, among other activities. After being sworn in as the incoming Lion’s Club President, Rosy Carrillo detailed projects and activities planned for the coming year. For more information on the Puerto Peñasco Lion’s Club, visit: Club de Leones Puerto Peñasco, A.C.